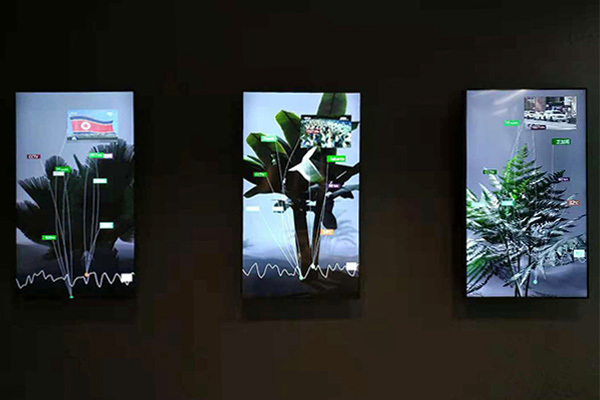 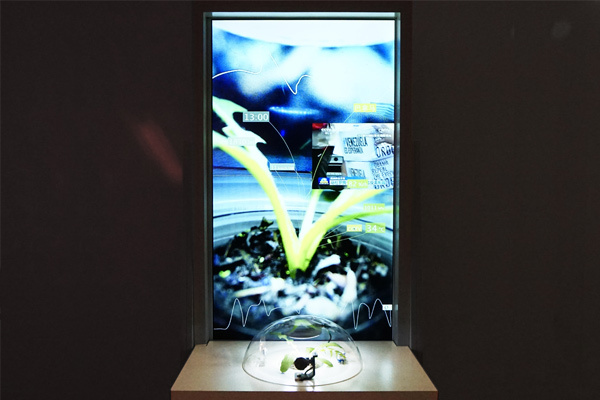 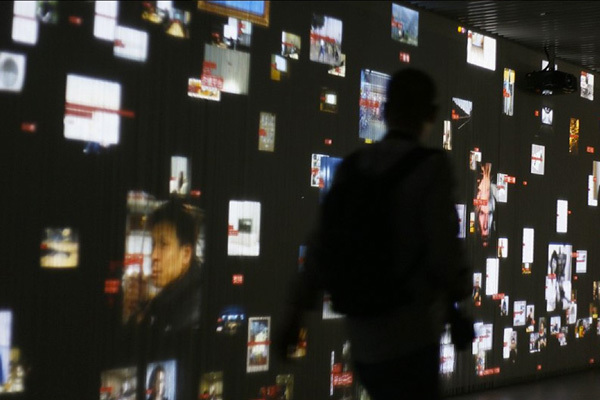 Surveillance II is a piece composed of an arabidopsis plant and a digital screen. 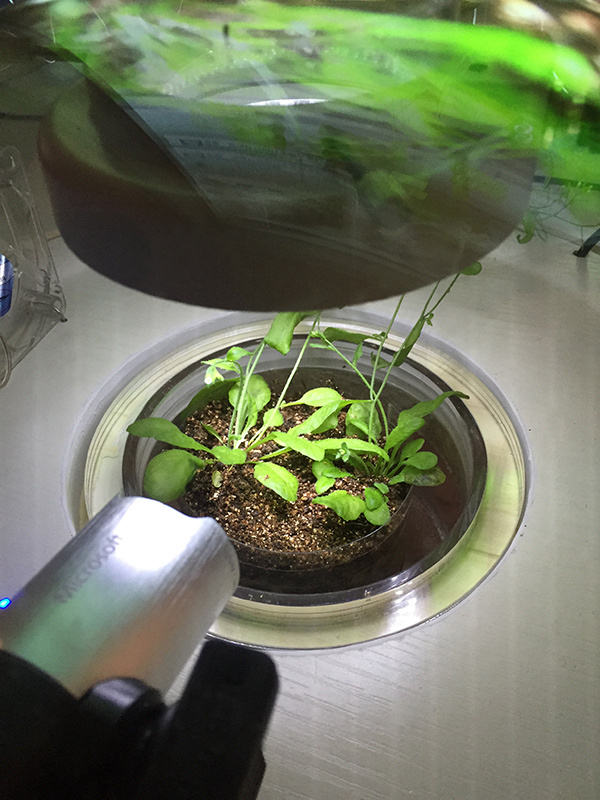 On the space station, normal arabidopsis plants used to be exposed under different environmental conditions for scientific examination. 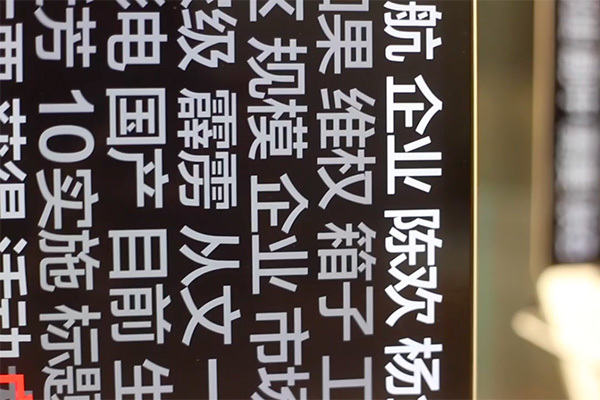 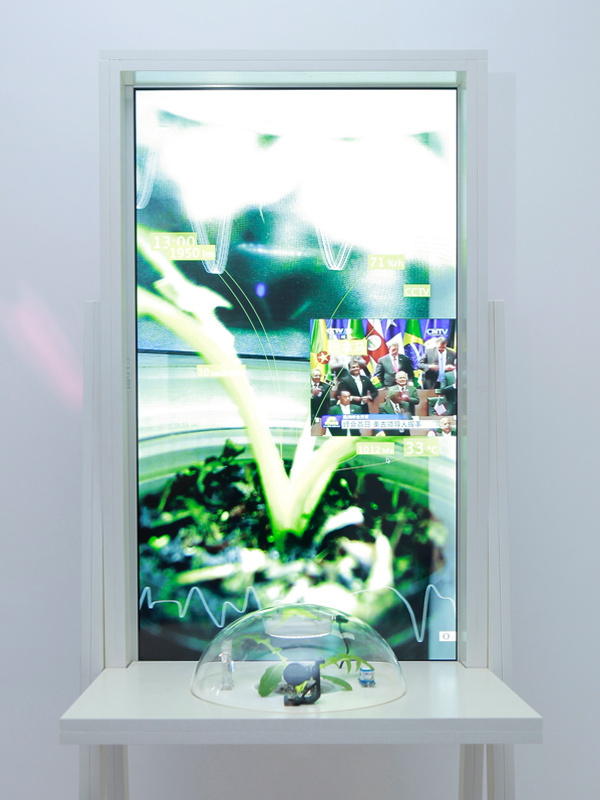 In Surveillance II, an arabidopsis plant is positioned in a “space capsule”, the micro-environment data (wind, light, air pressure) is synced with that of the location where the news takes place. 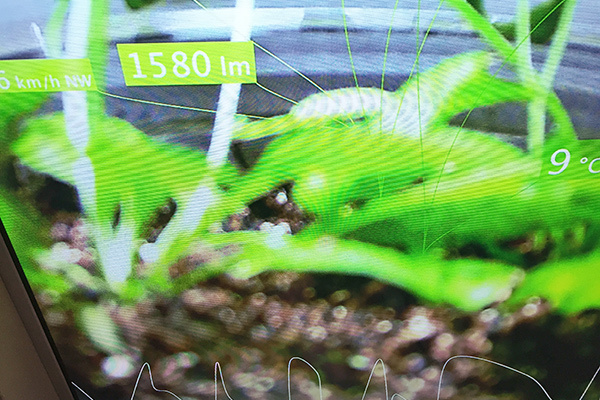 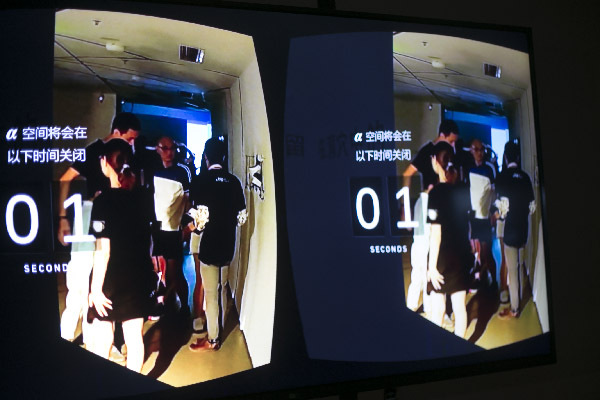 Meanwhile, as a response to these “news radiation”, the oxygen released by the plant is also tracked and displayed in real-time.